In this article, you will learn how to create a business card for the purpose of printing and download it to your computer. 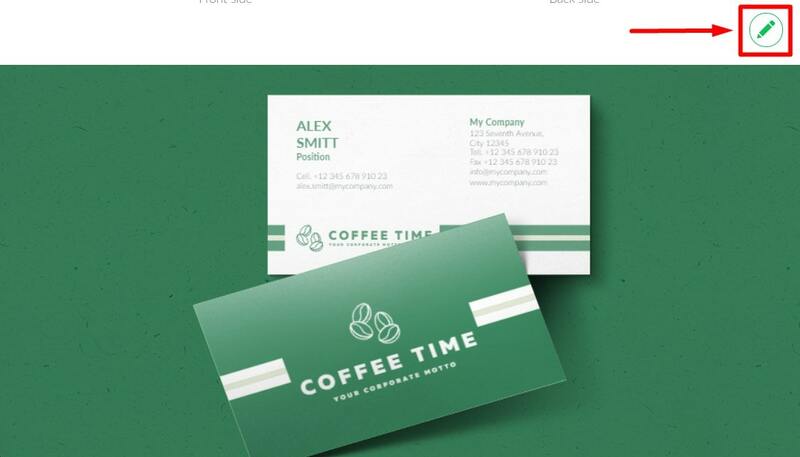 How to create and edit a business card? How to download a business card? 1. 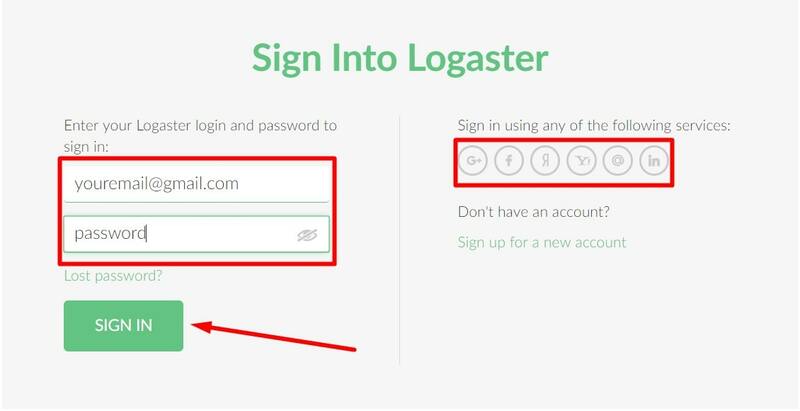 Log in to your account on the Logaster website. 2. On the login page, enter your username and password that you have used when registering, or log in using a social network. 3. After logging in on the brand’s page, select the logo that will be used in the business card design, and click on “Visit a brand page”. 4. Go to the business cards page by clicking “Business Cards” on the left sidebar, and click on the card template. 5. Edit the business card to enter personal data and select the design by clicking on “Edit”. 6. How to make several variants of business cards for employees? Each business card design created with Logaster can be edited for free for an unlimited number of times. Simply make changes to the original design and re-download it. 7. 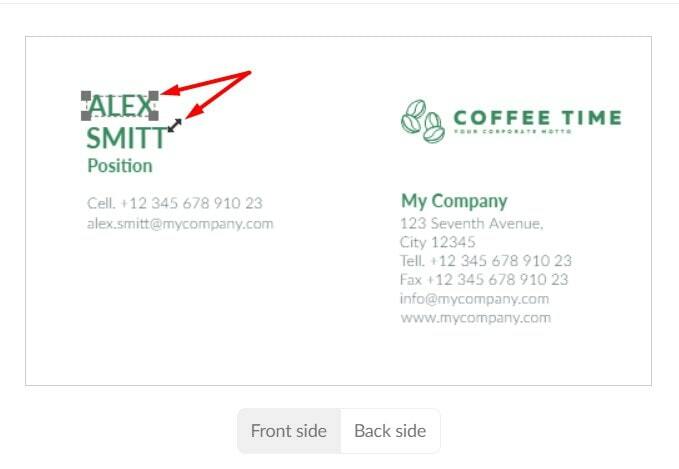 At the “Layout” menu, select a setup of the front and back side of the business card. 8. Edit personal information by clicking on the “Text” button. By editing this information, you can create a business card for a new employee. 9. Select an item to change its position or size and move the cursor. 10. Edit the text color by clicking on the “Color” icon. 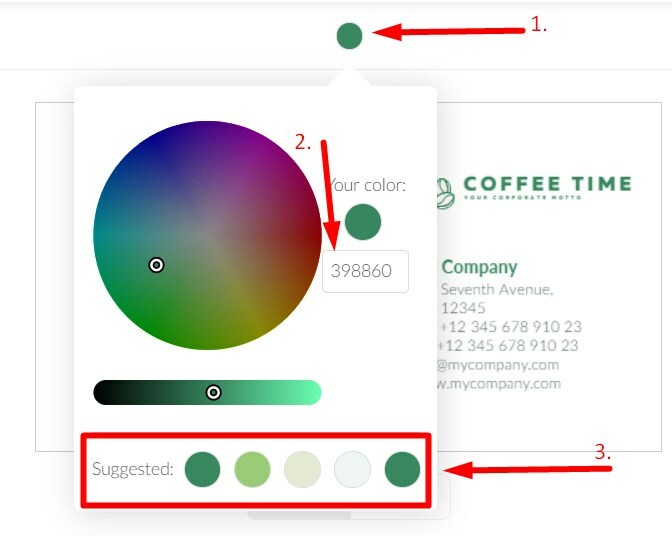 You can set an individual color by specifying a color code, choose a tint from the palette or use the suggested hues (this color is the best for your brand). 11. Choose the logo layout option you like best. 12. Or remove the logo if you think it is not right. 2. Choose PNG, SVG or PDF format and then the card will begin downloading to your computer automatically. Do you have any questions? We will answer them – contact us support@logaster.com.